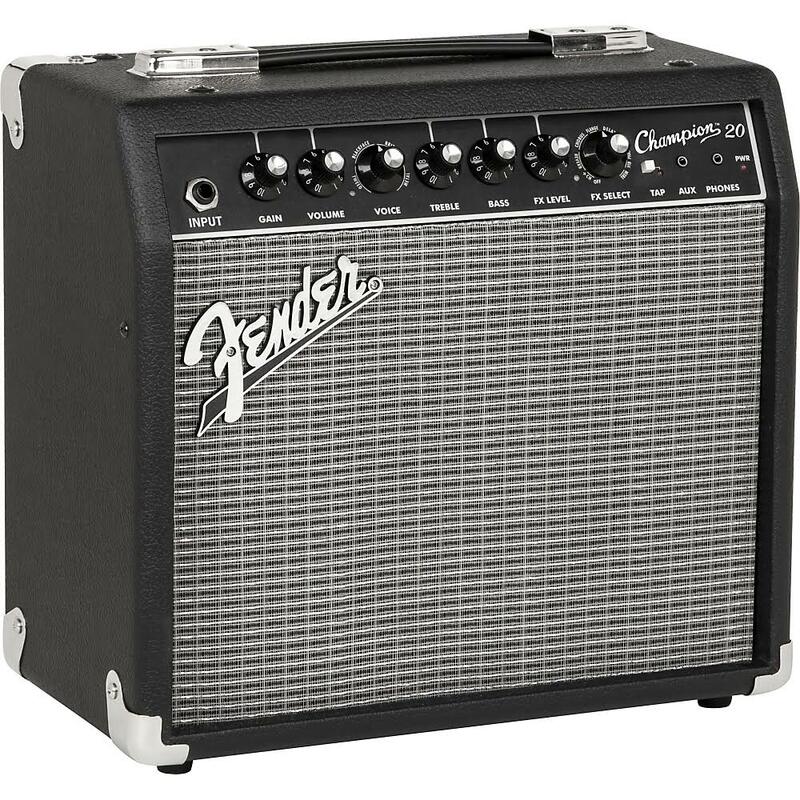 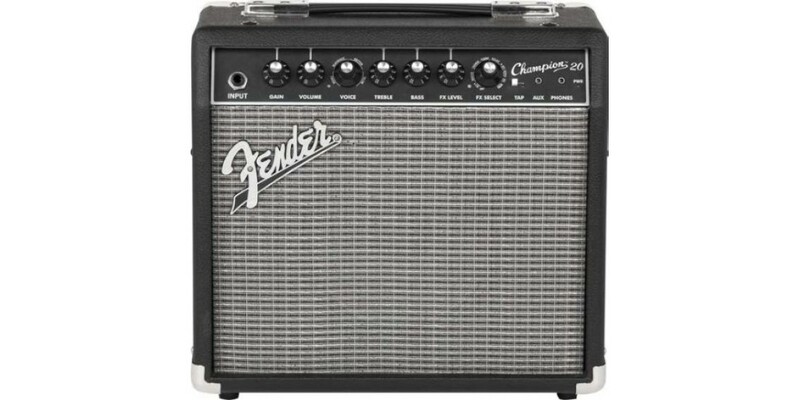 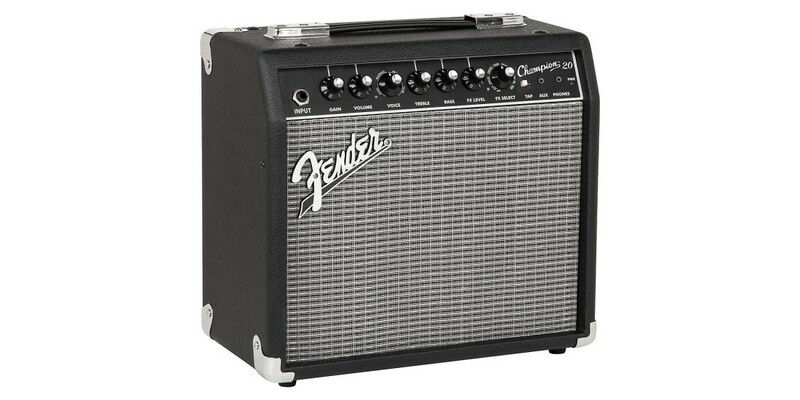 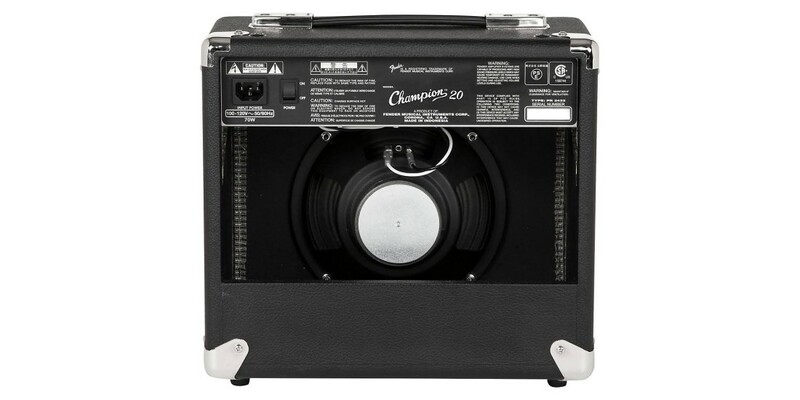 Simple to use and versatile enough for any style of guitar playing, there’s a Champion amp that’s right for you whether you’re looking for your first practice amp or affordable stage gear. 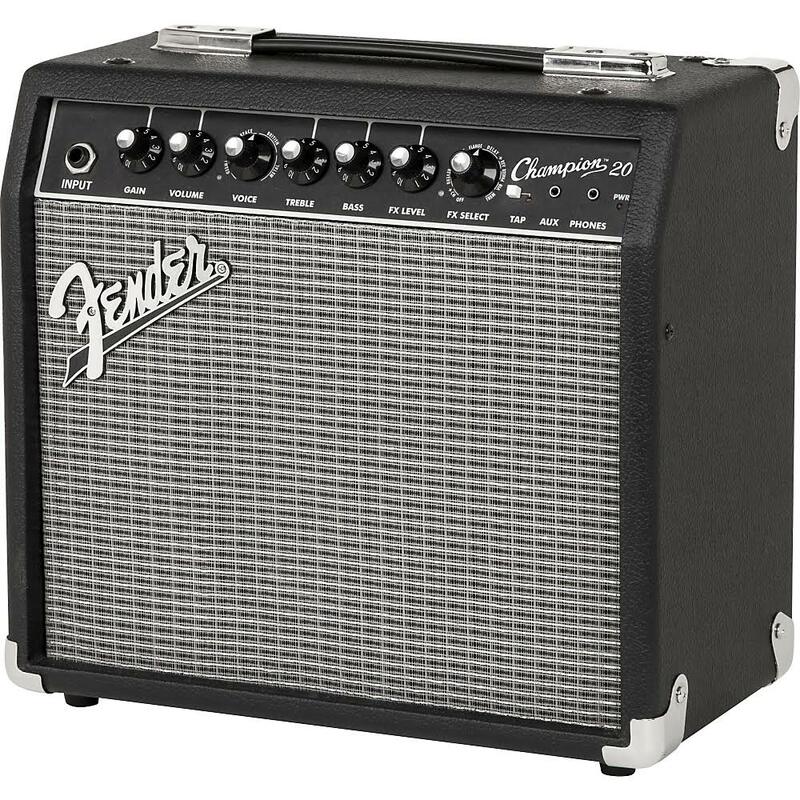 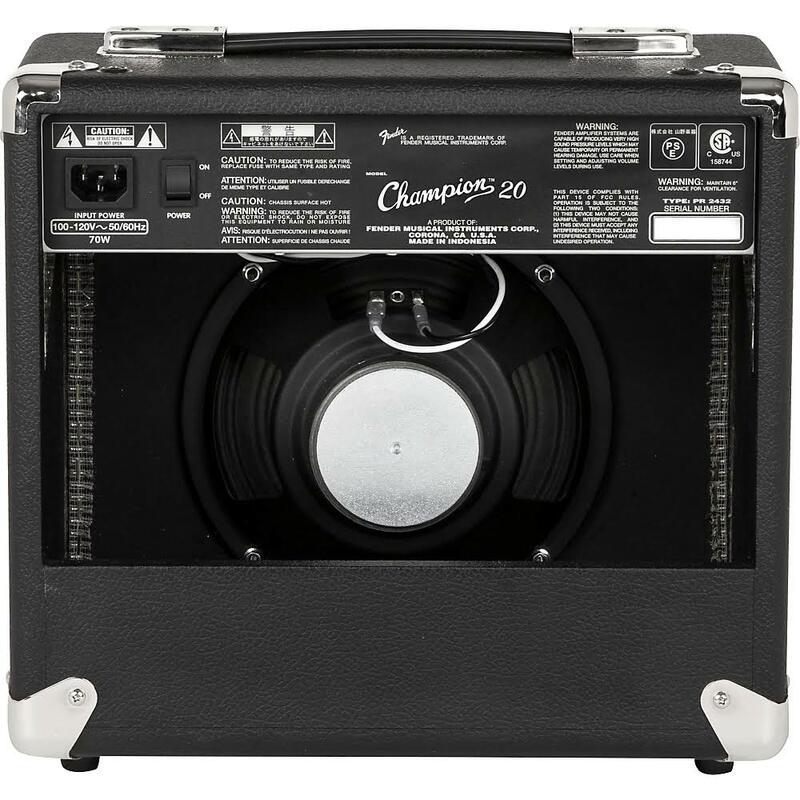 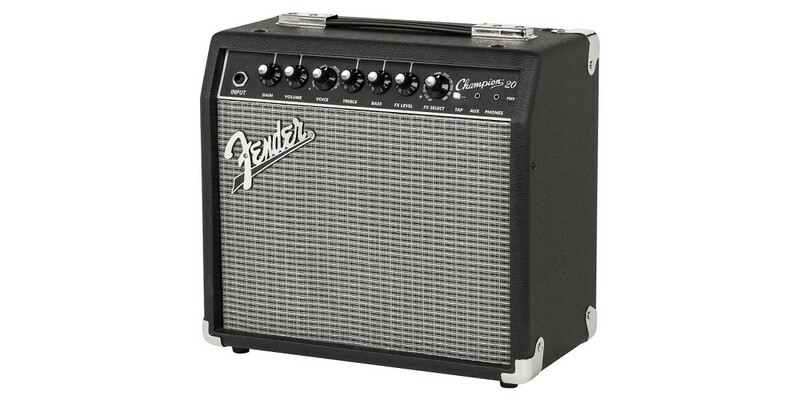 The 20-watt Champion 20 features a single 8 inches Special Design speaker, with great amp voices and effects that make it easy to dial up just the right sound—from jazz to country, blues to metal and more. 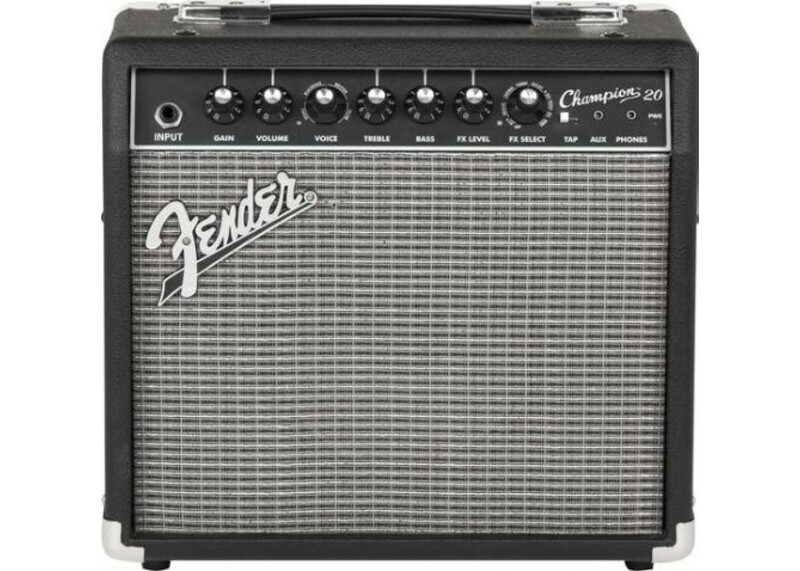 Fender Squier Classic Vibe 50s Stratocaster Maple ..
Fender Squier Classic Vibe 50s Telecaster Maple Ne..
Fender Squier Classic Vibe 50s Telecaster in Butte..
Fender Squier Affinity Series Telecaster Maple Nec..
Fender Squier Affinity Telecaster Maple Neck Butte..